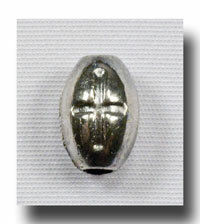 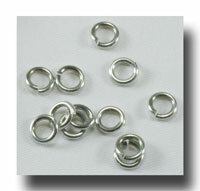 10mm oval beads made of lead free metal. 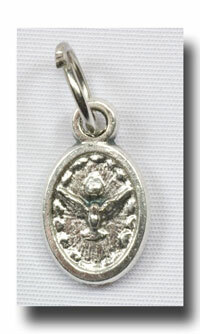 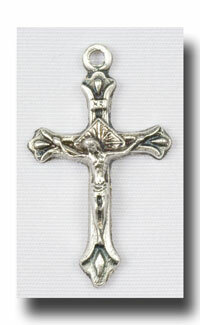 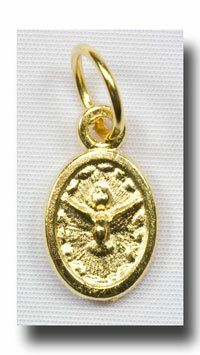 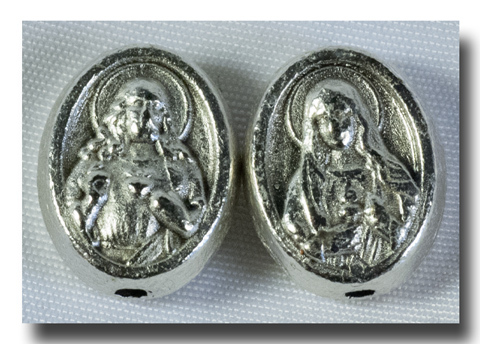 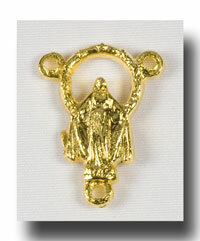 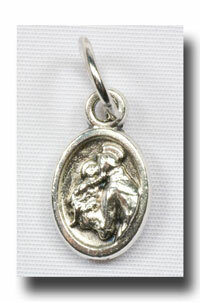 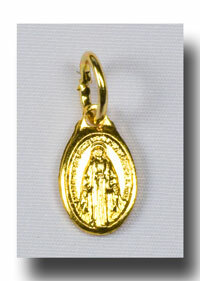 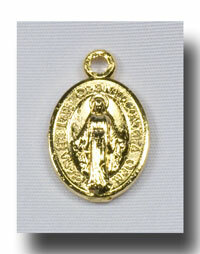 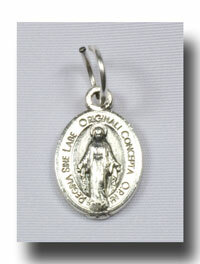 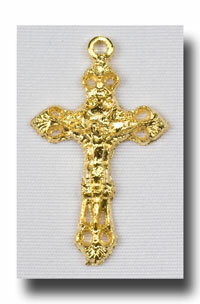 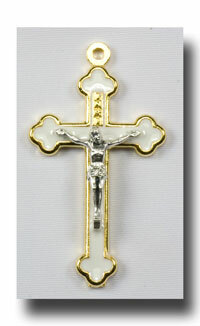 These have the image of The Sacred Heart of Jesus on one side and the Immaculate Heart of Mary on the other. 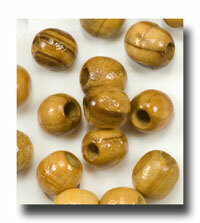 They are such nice beads because with both Hearts...well what could be more perfect! 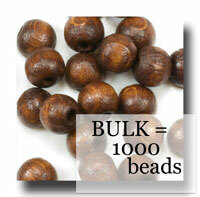 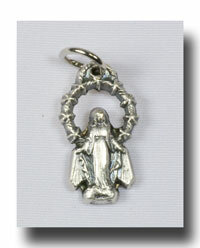 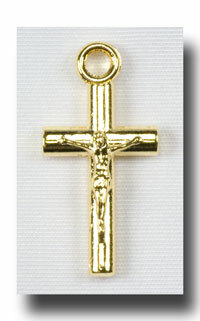 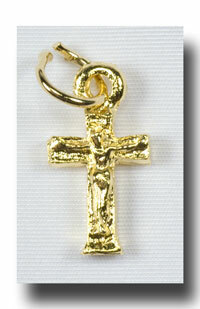 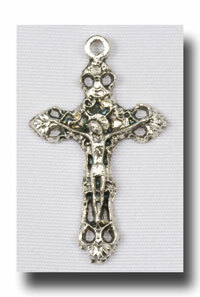 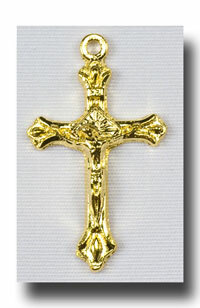 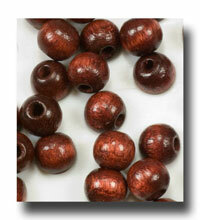 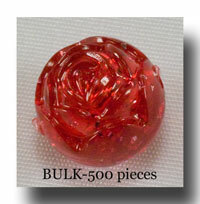 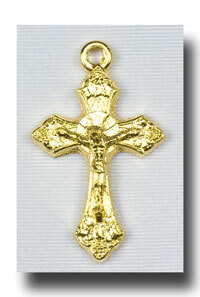 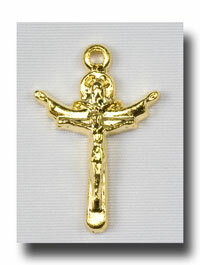 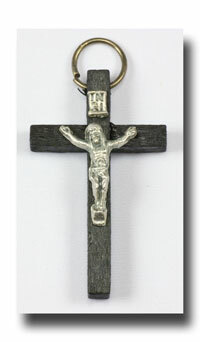 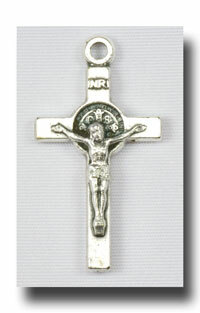 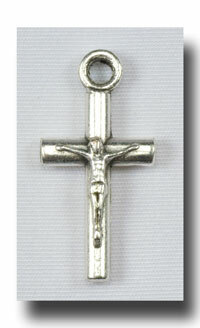 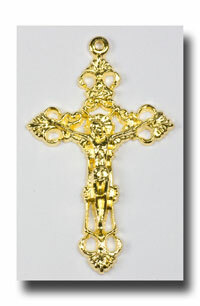 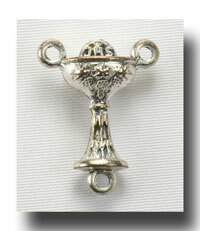 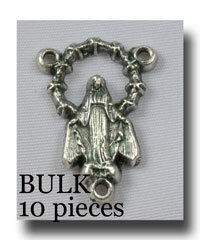 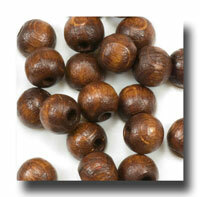 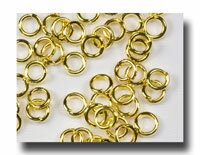 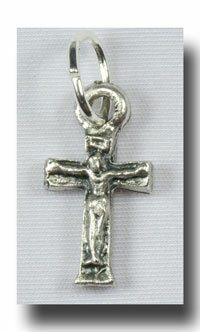 Great beads for bracelets and Our Fathers for new rosaries or rosary repairs.